From size 00 to adult - you won't believe how wonderful these merino sox are! 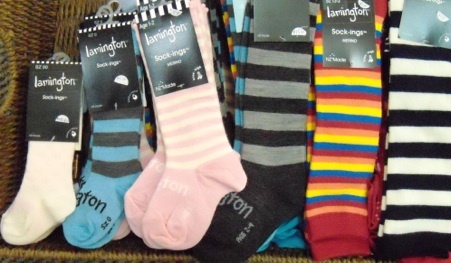 Merino Sock-ings for all sizes. These come in a wide range of colours and are fully machine washable. $15.50 for all sizes up to 4 year olds, $17 for all other sizes.